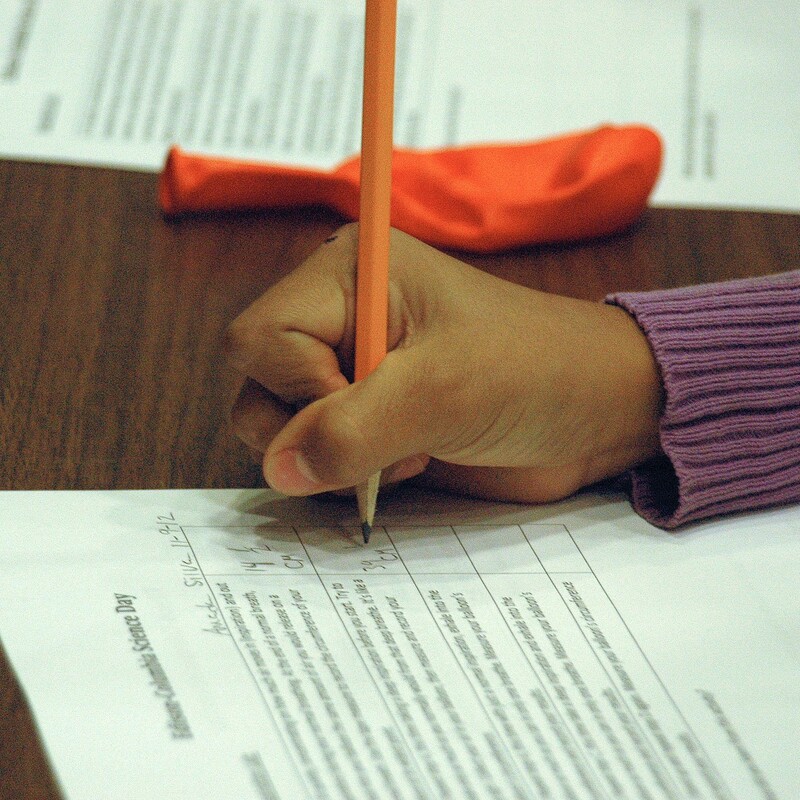 GO engages with families to support your child, your school, and drive educational change. 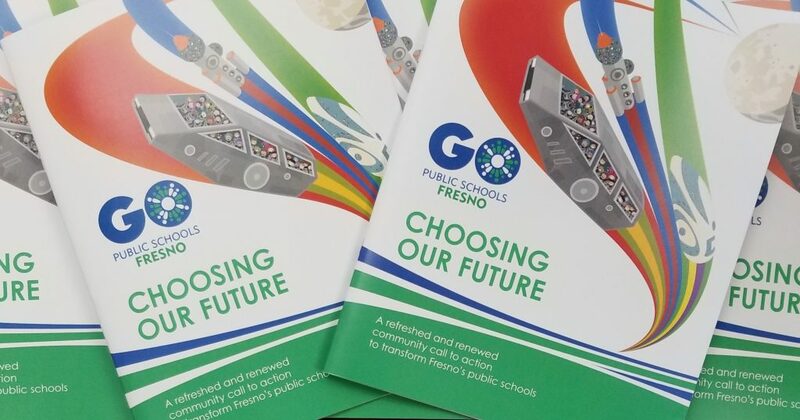 If you are a parent with a vision for transforming our public schools to better serve all students, contact us to share your story with the GO Fresno team. 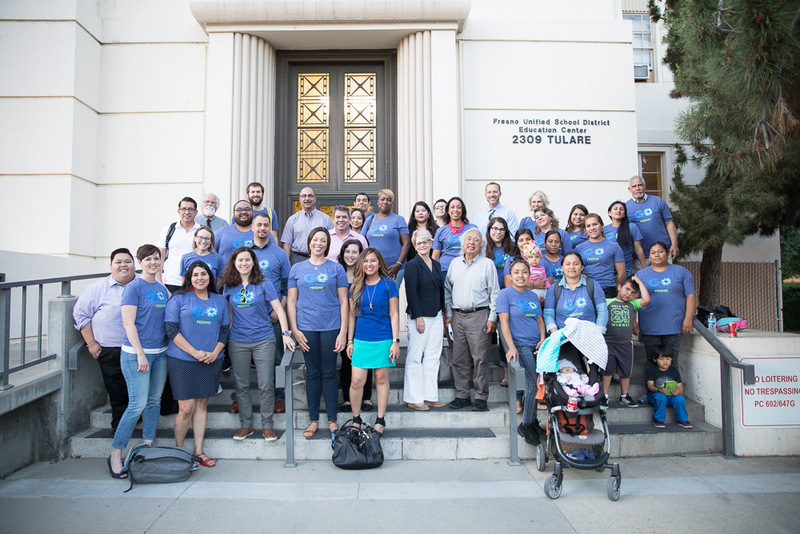 We believe that families are uniquely positioned to advocate for the best interests of our students. 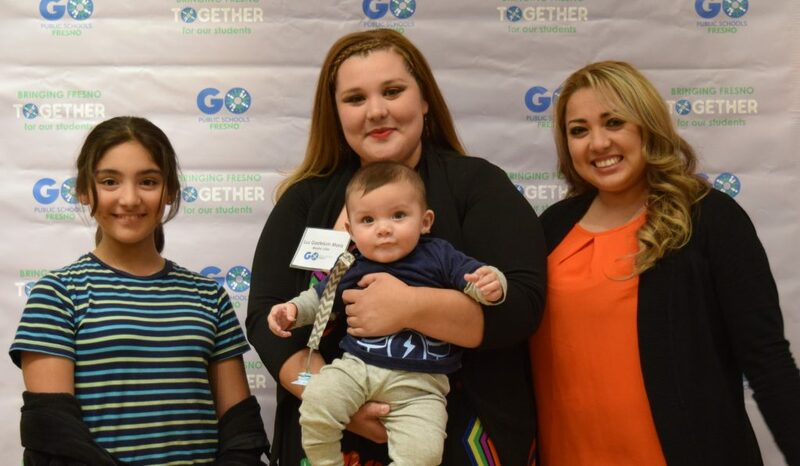 We support inspiring and passionate parent/guardian leaders like you to organize family demand for quality schools. 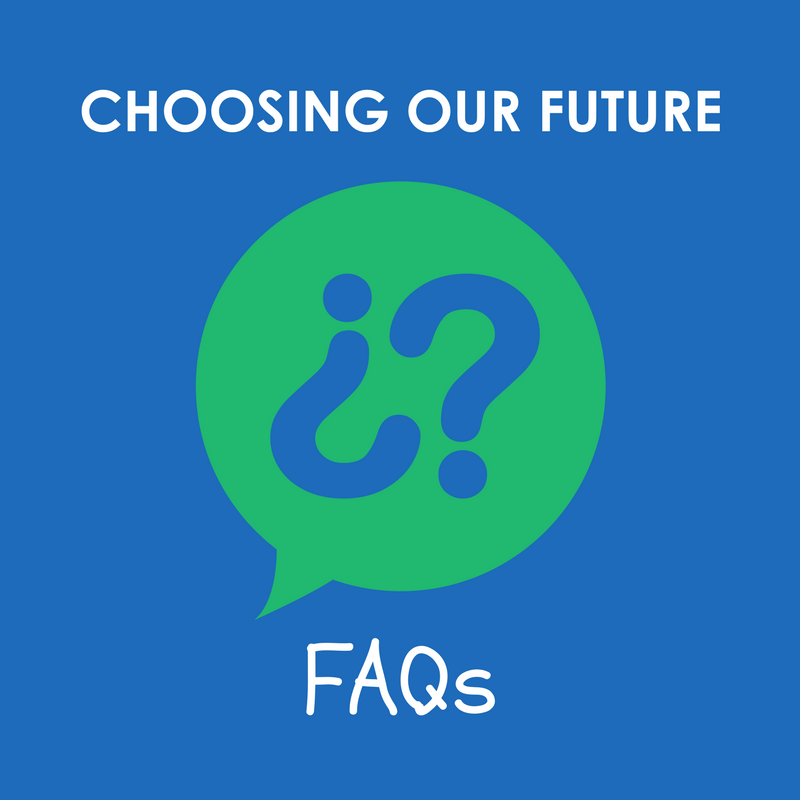 We also work with you to develop your understanding of effective schools, and offer valuable information to help you support your child’s education. What are your hopes for your children, and how can we get there together?